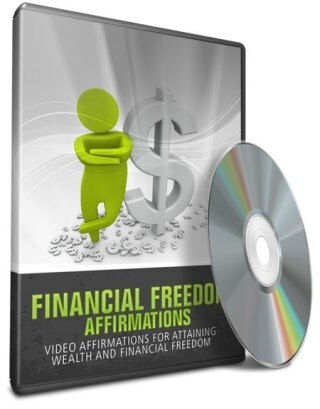 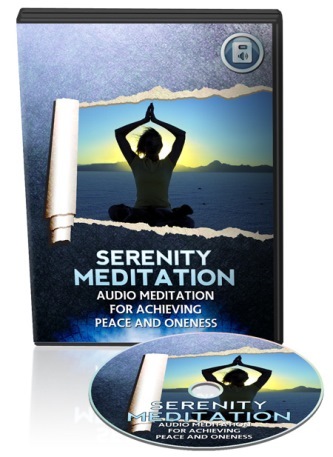 Audio Meditation for Ultimate Relaxation! 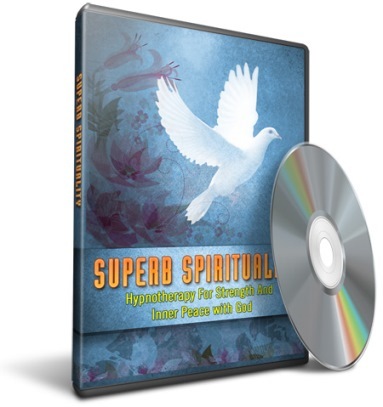 Audio Meditation for Achieving Peace and Oneness! 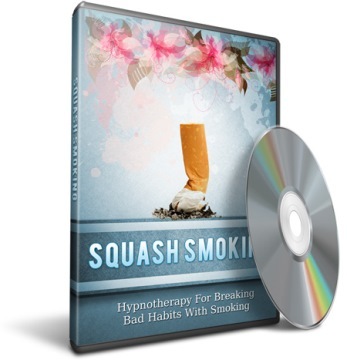 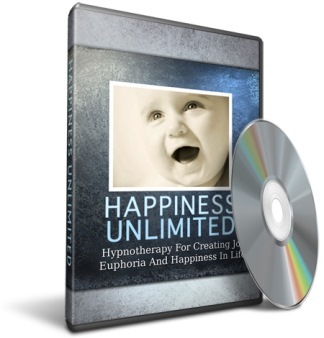 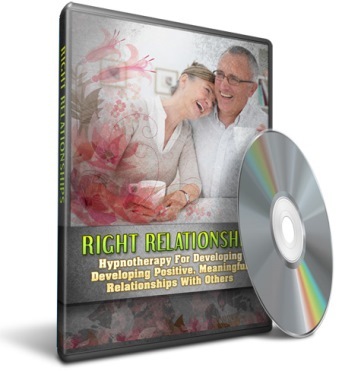 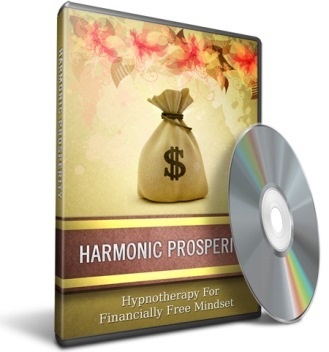 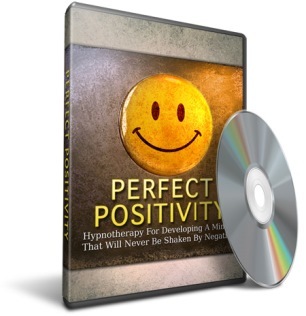 Presenting your hypnotherapy series for success, enlightenment and breaking bad habits with smoking.